The worst that could have possibly happened to Jeremy Hill happened as sources confirmed that he has indeed tore his ACL ending his season. Hill, 25, made the New England Patriots roster beating out Mike Gillislee for the short yardage roll in the backfield. 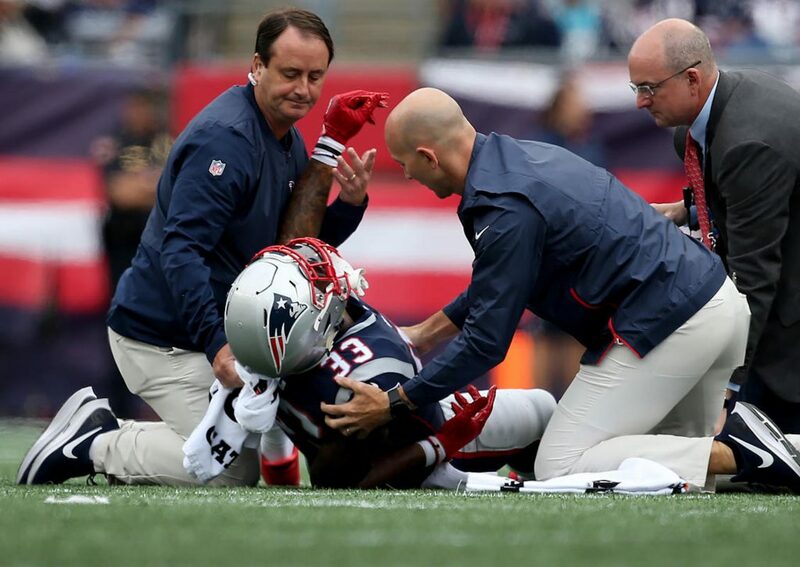 He suffered the injury after being hit by his own teammate James Develin trying to make a tackle after a Rob Gronkowski fumble.